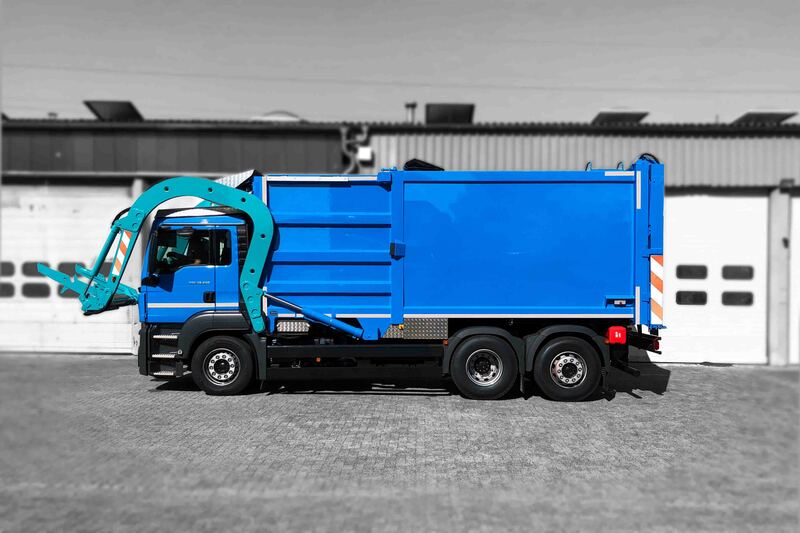 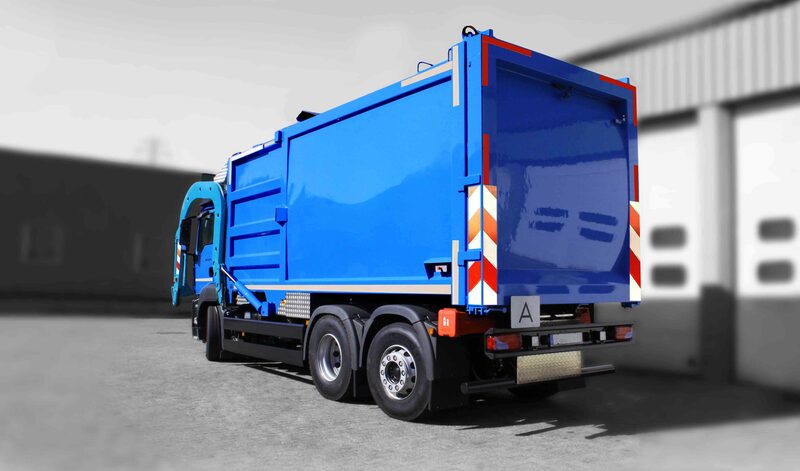 Close to the interchangeable front loader is the front loader EcoPack the next step regarding to the rationalization of the disposal of industrial waste. 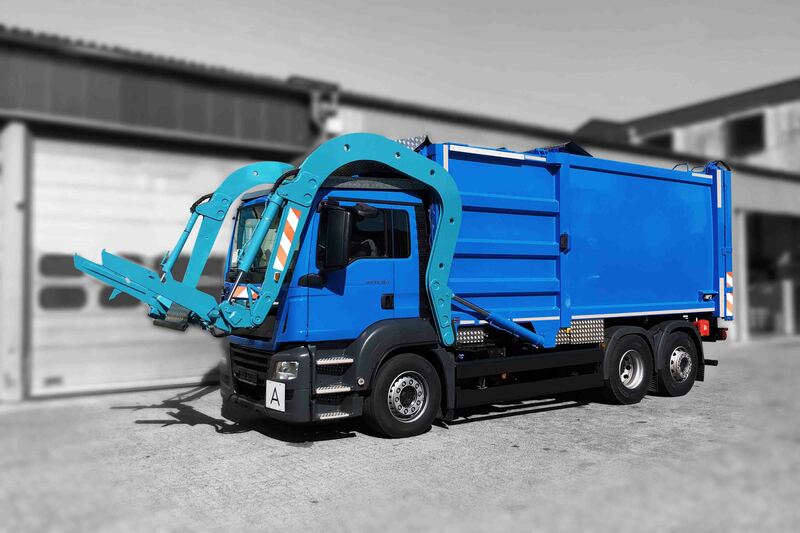 The compact front loader of a welded steel construction is a special optimized truck which is extremely agile through the short distance between the axles and at the same time it has a an high payload. 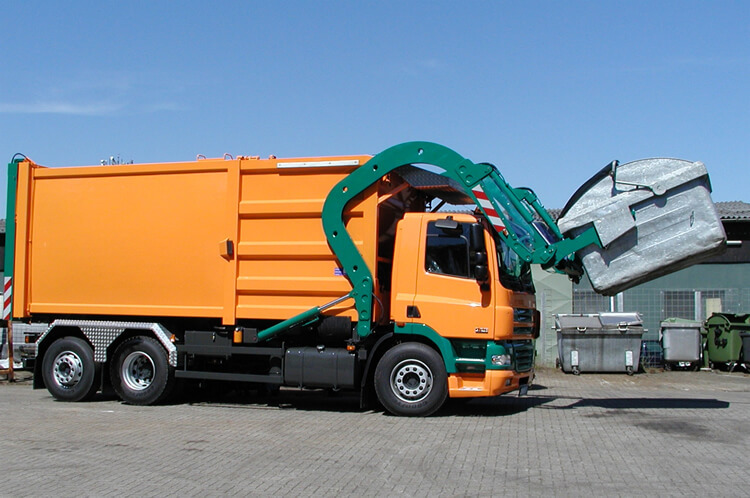 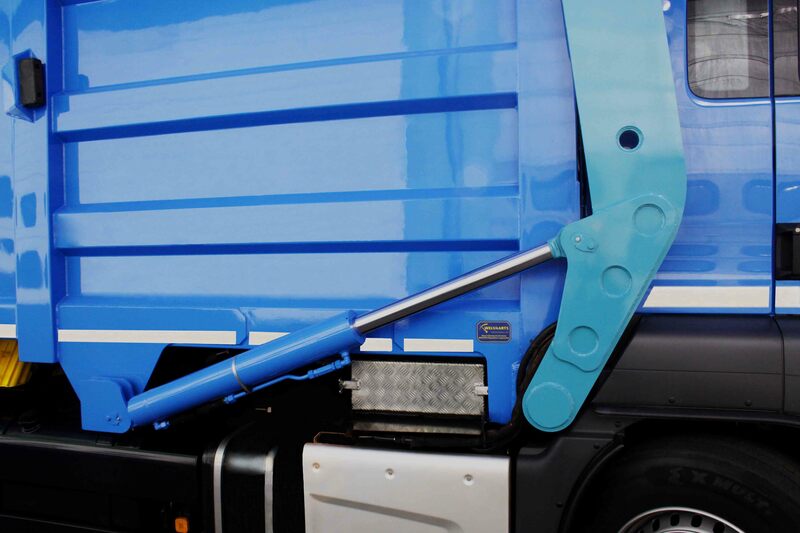 This truck can empty all current containers and is to be integrated in every existing car park.